Brazil population is estimated at 204 million in 2015 per Trading Economics, and with the Samba nation unemployment rate of 6.8% that year, every effort to alleviate this is most welcomed. In Brazil, industry players estimated that, for every 1 MW of solar, there will be 20 to 30 direct or indirect jobs created. Let's say we loosely apply this to our situation in Malaysia, our current installed capacity of 227MW (latest from SEDA Malaysia - as at Feb 2016) would have created around 6,800 jobs so far. Not really sure if we have reached that figure yet. Brazil's solar energy sector will create between 60,000 and 90,000 new job opportunities up to 2018, according to the Brazilian Association of Photovoltaic Solar Energy (Absolar). At present at least 3.3GW of solar power plants are due to be installed in Brazil by 2018 as part of the country's reserve energy auctions and projects made possible under the free market of the state of Pernambuco. Absolar claimed this would help to alleviate Brazil's 6.8% unemployment rate at the end of 2015, which accounts for 1.7 million unemployed persons. Furthermore, these estimates do not include the potential jobs creation arising from the distributed generation (DG) market, which tripled in size during 2015. Absolar executive president Rodrigo Sauaia said the installation of solar projects will result in a "significant volume" of new job opportunities, but said the DG market will require a large number of small companies having skilled teams. Professional training will become a priority this year as such training takes time and therefore action must be taken now to avoid a manpower issue creating a bottleneck in the market once it starts to progress. These comments echoed the findings of a recent report by India's Council on Energy, Environment and Water (CEEW), which claimed that India's ambitious solar energy target could spark the creation of one million jobs, but producing a skilled workforce may be challenging. 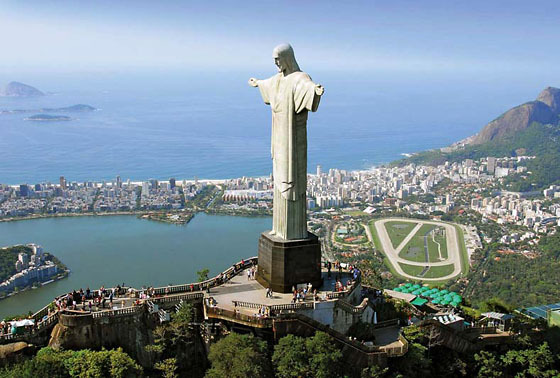 Referring to Brazil's action plan Sauaia said: "We are evaluating the certification mechanisms that have been applied in other countries, trying to understand which of these initiatives have been successful and which ones can be used as a reference for Brazil to plan our own way."